Diana At A Funeral. 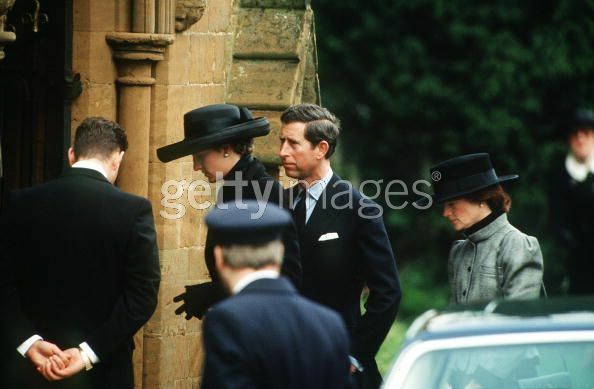 The Prince and Princess of Wales arrive at Great Brington Church for the funeral of her father, Earl Spencer, March 1992. Diana's sister Sarah McCorquodale is on the right.01 Mar 1992. Wallpaper and background images in the princesa diana club tagged: princess of wales.